Smith Supply is your SOLUTION to keeping you AC is proper working condition! Stop in and grab a coil cleaner. Not a DIYer? Ask us for recommendations on a local AC company to come out and give you a hand! Just in time for those fall gardens! We carry NeverKink Pro and Industrial Duty garden hoses. This hose is heavy duty and high quality. We offer a variety of sizes. We offer the parts and solutions to creating Driplines and Micro Irrigation Systems. 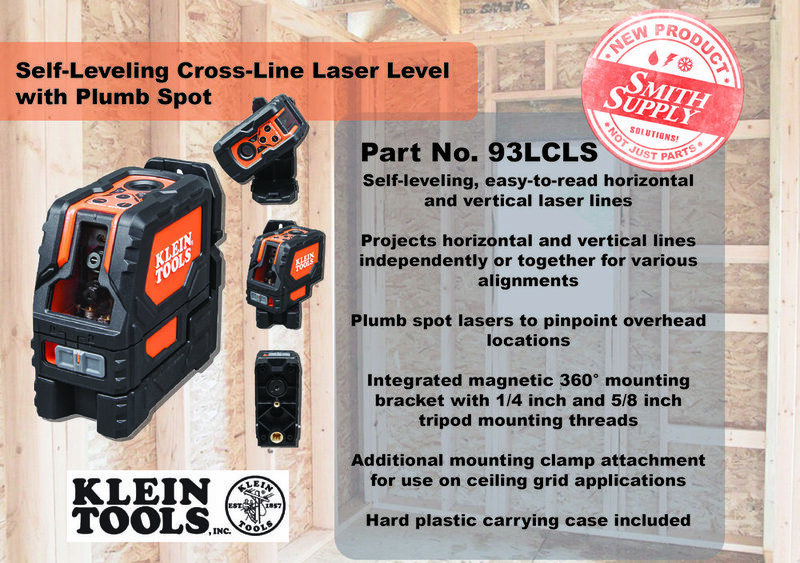 Here is some literature on these systems and ways to install them for your specific needs. Be Sure to talk to one of our sales peoples to get you set up. Smith Supply knows that LEDs are the best way to go. We now offer the RAB LFlood lights to light up your business or home. Stop in and talk to a salesperson to get your flood lights up to date. 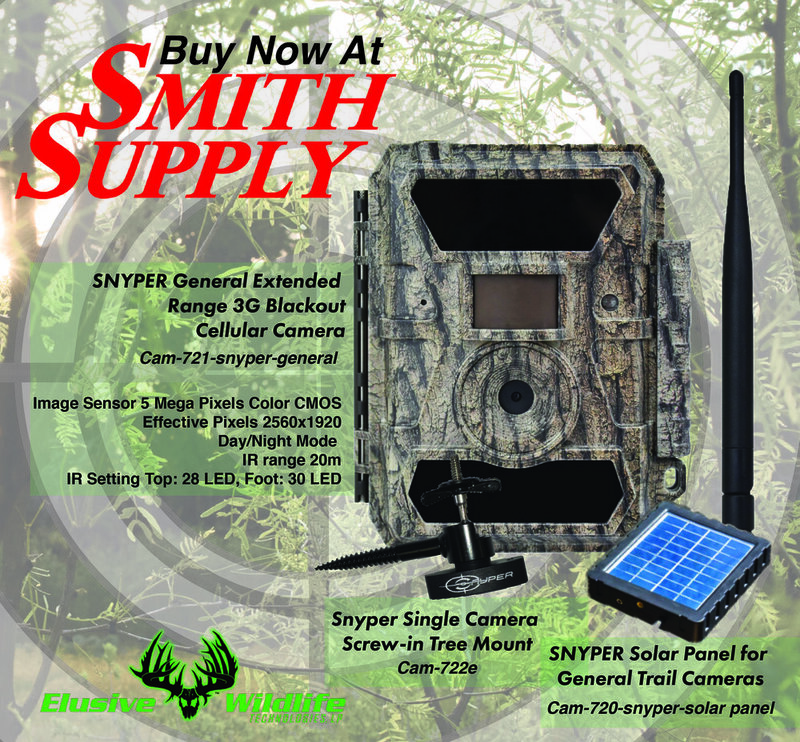 Smith Supply now offers a new Elusive Wildlife Sight. Get more information from a Salesperson. 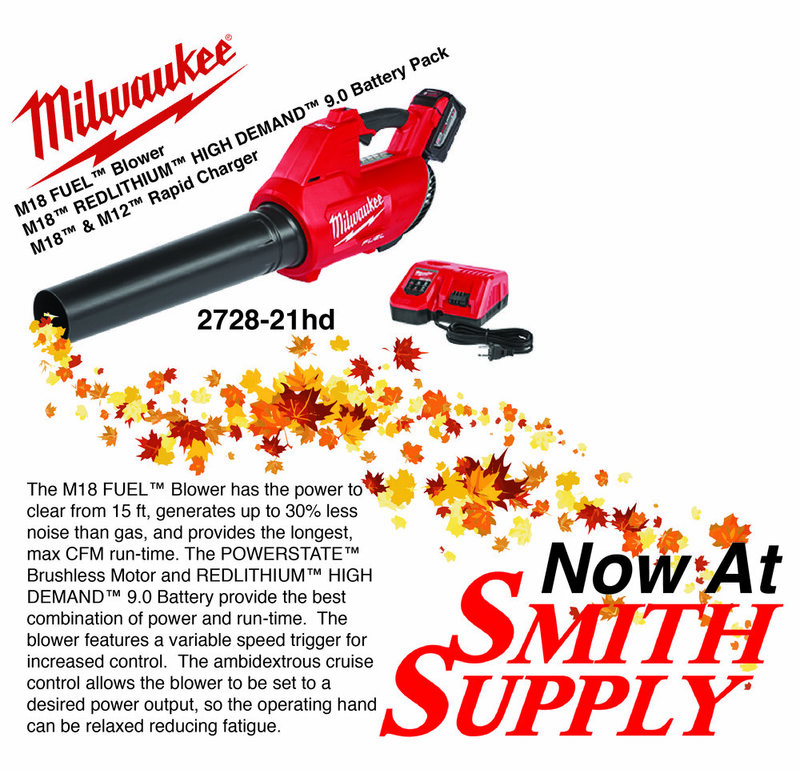 Smith Supply is so excited to be offering the Eemax AutoBooster. This is your SOLUTION to water heater size constraints.Check out how it works here: http://www.eemaxautobooster.com/#how-it-worksContact a Salesperson for more information. The Eemax AutoBooster™ bridges the gap between tank and tankless water heaters and provides an alternative solution for getting more hot water from a tank. The unit installs directly on the tank outlet and activates when the temperature drops below the set activation temperature. Eemax, Inc.
Did you guys know that we carry Houzer?! That is right, we are your sink SOLUTION with our partnership with Houzer. Contact a salesperson for more information and to get your order in. Smith Supply now offers the Site Drainer electric submersible dewatering pump! Talk to a salesperson to order yours. The Site Drainer ™ electric submersible dewatering pump allows you to dewater without babysitting, cleaning or de-clogging a pump due to its patented free-flow casing design. Site Drainer™ can improve the way you work, saving you time and money. Robert showing off the new NEBO Flipit....... NEBO FlipIt is a 215 lumen C*O*B LED that operates like a standard household light switch. No wires, no tools and no fuss! There are 3 ways to attached it: 2 hook and loop tabs, 2 magnets or 2 screw holes (for permanent mounting). We now have Elusive Wildlife products available at both the Glen Rose and Stephenville locations! More information about mini tanks can be found in the following links. The page includes use and detailed info of the tanks along with a link to a pdf with much more information. We keep in stock these part numbers, however we have the ability to order other tanks too. More information about tankless water heaters can be found in the following links. The page includes use and detailed info of the tanks along with a link to a pdf with much more information. We keep in stock these part numbers, however we have the ability to order other tanks too. ***New Product*** We now carry three lines of Nuvo H2o systems. A new and easier way to keep your water up to par. Find more information here on how this system works. 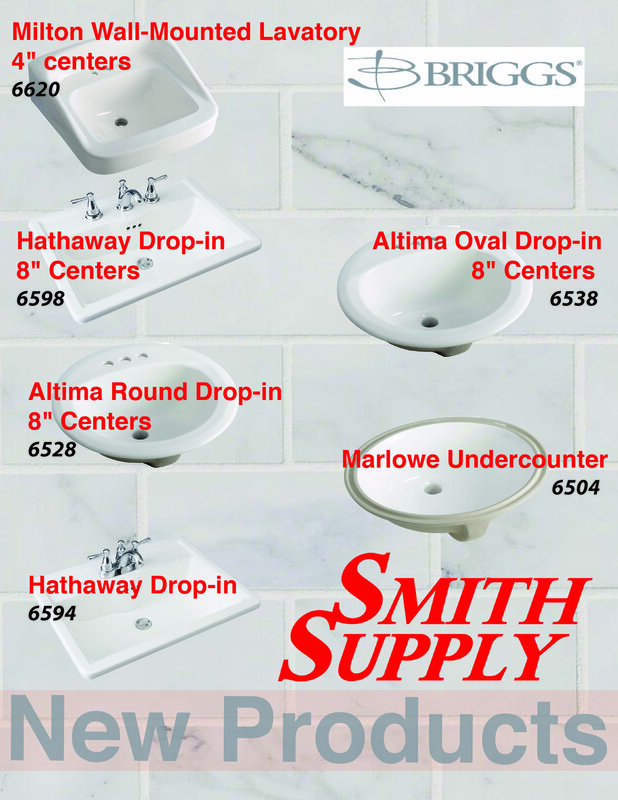 Stop in to either location to find out more about our new product. We now stock calibrated gas diaphragm gauges. We can order certified gauges as well. We also have the ability to send your customers' gauges in to get certified. Be sure to contact one of our sales persons to get the gauges you need. Smith Supply offers a variety of Yellow Jacket HVACR products. Find more of their products on their website. We are able to order any of their products. Contact one of our sales people to get the HVACR products you need for your next project. 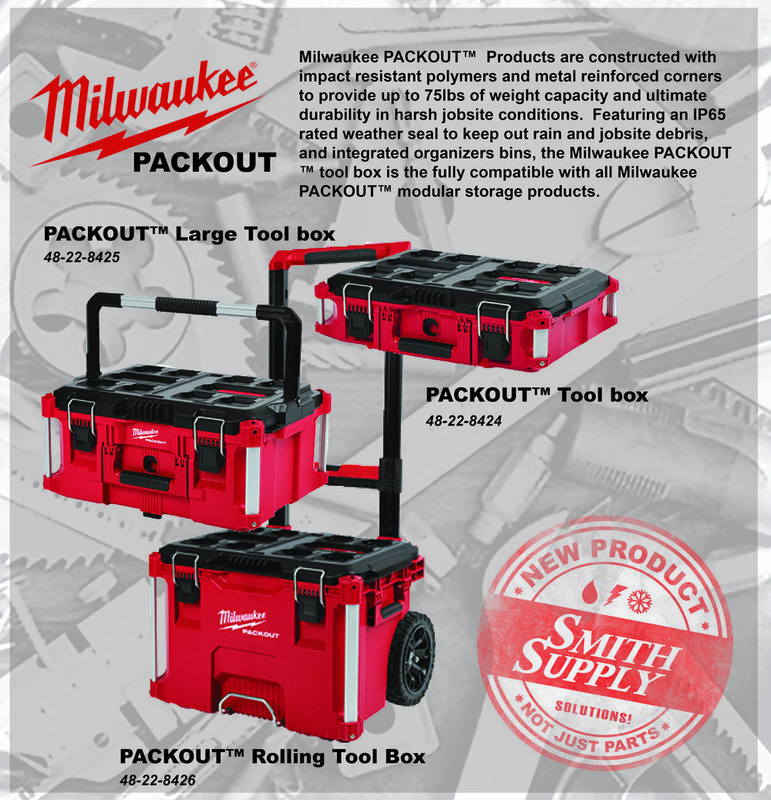 We have TWO NEW Oatey products! These two boxes are smaller and more versatile than their previous versions. For more information on these two boxes be sure to click the links or stop by one of our locations. Be sure to ask one of our sales people for more information and what we have in stock.